​Joey Bertrand is the owner of a Goosehead Insurance agency located in Farmers Branch. Joey is considered a natural leader with high integrity to put the customer experience in the forefront of everything he does. He will always provide elite service to his clients and business partners while giving the right advice for each situation. 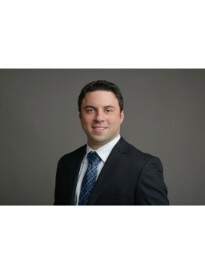 Being in the insurance industry since 2002, Joey is well experienced with all insurance products from home and auto to business and life. Representing Goosehead, he can find the right niche for anyone in Texas. Joey truly offers the direction each person and company needs to protect their most valued assets.